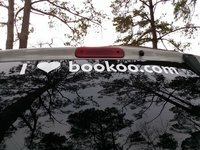 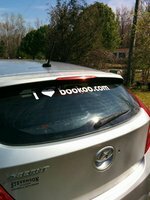 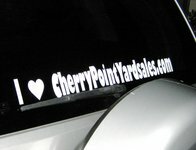 Get your very own exclusive I ♥ bookoo.com car decal. 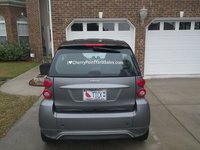 Those in the exclusive club receive a FREE LIFETIME UNLIMITED membership, we did the math and its a $34,812 value or something as long as you live a really, really, really long time. 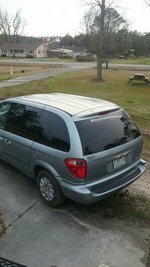 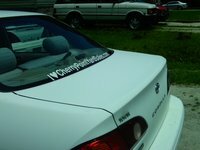 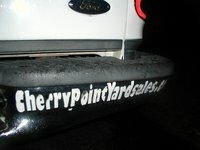 We only ask for you to send a picture of you proudly sporting your decal once every 6 months.